An Educational Success Consultation is a chance for you to sit down one-on-one with our principal. We’d love to hear about what your family is looking for in a school and we’ll take the time to outline how we may be able to help your child reach his or her individual goals. You’ll get to tour our school and ask any questions you may have concerning our programs. At the end we’ll provide you with all the materials you’ll need to continue the application process. Simply call us at (352) 331-7625 to schedule your consultation. Prospective students are invited to visit for a Shadow Day and see firsthand what school is like at The Rock. 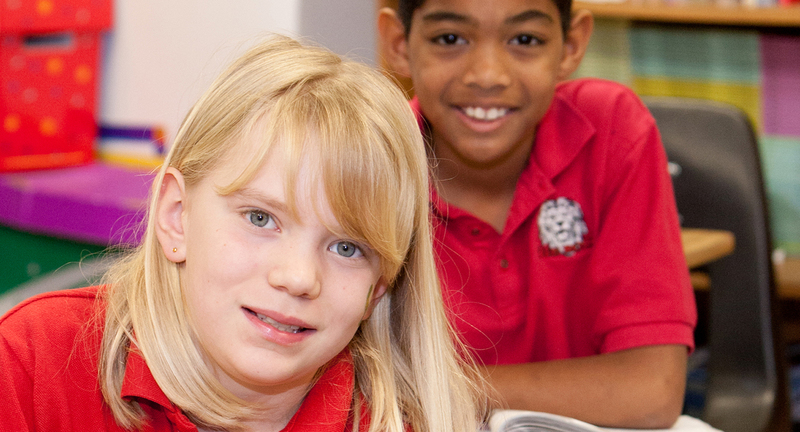 To schedule a Shadow Day, give us a call us at (352) 331-7625 to or email admissions@therocklions.com.